For many brand marketers, influencer marketing is still unexplored terrain full of opportunities! On the other hand, some brand marketers have already explored the influencer space and are now looking for ways to make their influencer efforts even more successful. We can’t blame any of these folks -- with an influencer space that’s basically owned by the next generation of purchasers, ignoring influencer marketing would be simply a waste. 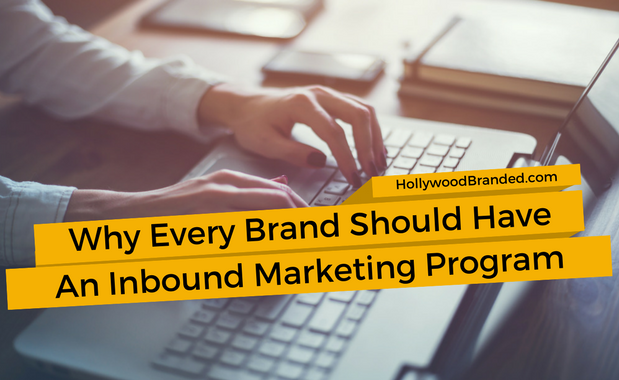 However, as a brand marketer, it’s important that you take into account some key considerations before launching a campaign. As a lot can be done incorrectly. 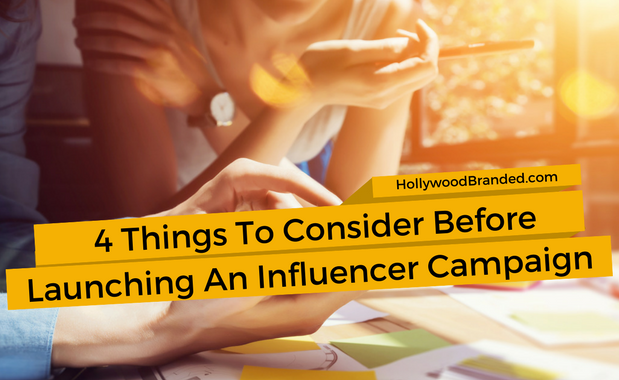 In this blog, Hollywood Branded explores 4 things every brand marketer should consider before launching an influencer campaign. 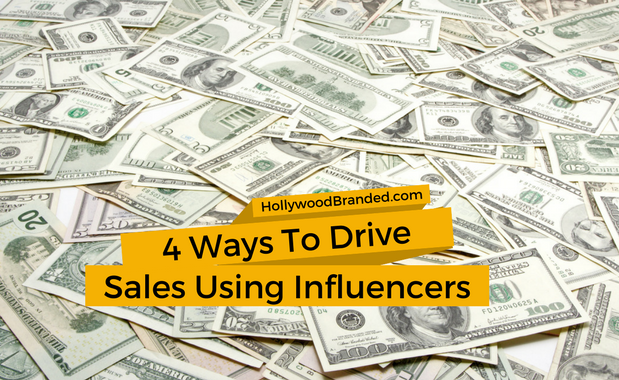 Like any booming industry, entrepreneurs have been pouring into the social influencer space to service all of the needs that this new industry embodies. Today, one can find dozens of both influencer marketing agencies that are working with brands to implement successful influencer campaigns as well as tech companies that have built platforms to try and remove the need for a third party agency. While there are benefits to each, there are several important things that a tech platform alone simply cannot provide to a brand when building influencer campaign. 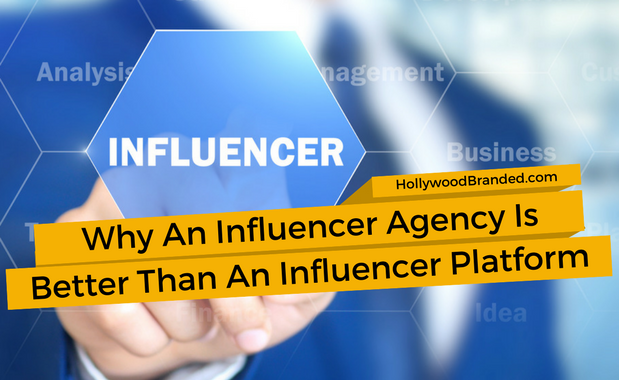 In this blog, Hollywood Branded shares 4 reasons to choose an influencer agency versus influencer platform to build your brand's influencer marketing strategy and campaigns. We love working on influencer campaigns - despite the fact that it is often very similar to the process of herding cats. Influencers are not always so on top of it, and it can take some extreme levels of management to get from the start of a project to the end. 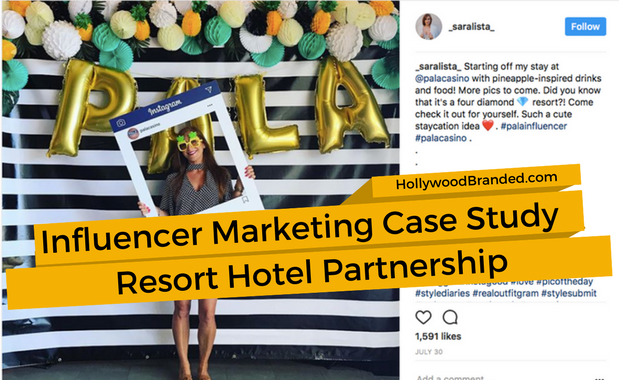 This last summer, Hollywood Branded was hired by Pala Casino Resort and Spa to help organize and facilitate an on-site influencer event to reach a younger consumer, and help showcase the resort and all it has to offer. In this blog, Hollywood Branded shares insights to our recent influencer marketing case study for Pala Casino Resort and Spa.